SWAP ANOTHER VSC BOTTLE ! 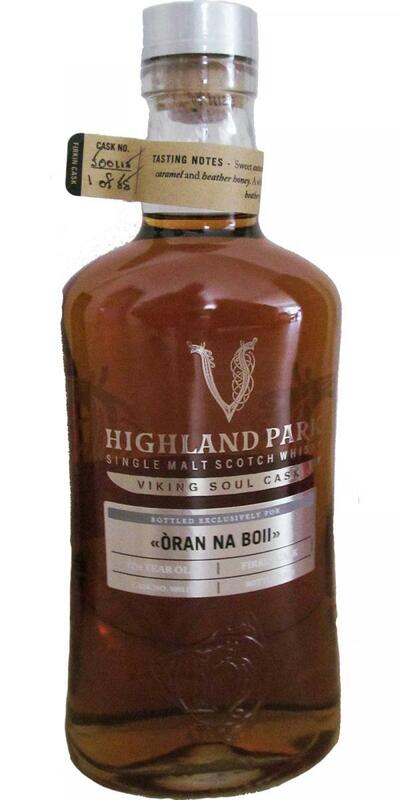 If any other owner of a HP VSC (Viking Soul Cask) is ready to swap a bottle for this one, pls get in touch. Ours is a nice balance of smoke, sherry and oak, all in right balance! «Òran Na Boii» is a lose translation into Scottish Gaelic of "Bohemian Rhapsody", Bohemia being the name for the territory covering central Czech republic.